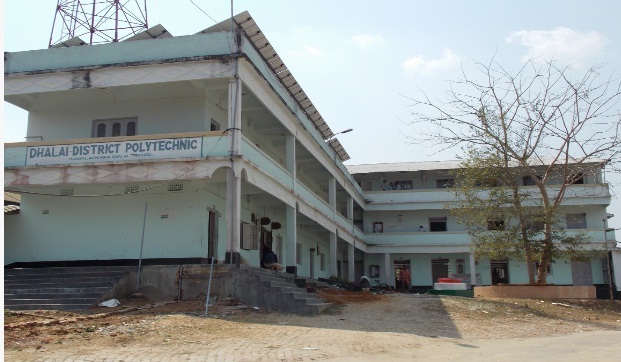 Ex-servicemen of Tripura will organize a rally at Dhalai District Polytechnic College in Ambassa on May 20. The rally will begin at 8 AM and will continue till 4 PM . During the rally, issues pertaining to welfare of ex-servicemen will be addressed in presence of officials from Army, Rajya Sainik Board or Zila Sainik Board and Civil Administration. The organizers have appealed to ex-servicemen and Veer Naris from Lonthorai, Gandachera, Ambassa and Kamalpur sub-divisions and other parts of the state to attend the rally. This year, apart from Regular Counters Cells of CSD, ECHS, CIMS, Digital Life Certificate, Dental & Medical Cell, Pension & Grievances Cell, additional Counters Cells of PM Employment Generation Programme, National Skill Development Corporation, PM Vikas Yojana, United Rural Self-employment Training Institute, Tripura Rural Livelihood Mission, Border Area Development Programme will also be established for the welfare of the ex- servicemen. With the Army commemorating the year 2018 as ‘Year of Disabled Soldier,’ the special focus will be on sensitising disabled soldiers from these areas about their entitlements and benefits besides addressing their grievances, the military establishment stated. Organisers have requested all ex-servicemen to come with copy of PPO, bank passbook and other essential documents required for addressing their grievances.